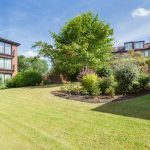 Immaculately presented ground floor, three bedroom apartment forming part of an exclusive and established Cala Development. Accommodation:- Entrance Hall, Livingroom/Dining Room, Breakfasting Kitchen, Master Bedroom with en-suite Shower Room, 2 further Double Bedrooms and Family Bathroom. A single garage, with light and power, is located to the rear of the flat in small row of lock-ups. Residents parking is also available within the development. There are beautifully maintained communal grounds which are principally laid to lawn with trees and mature shrubs. Location: Fairmilehead. 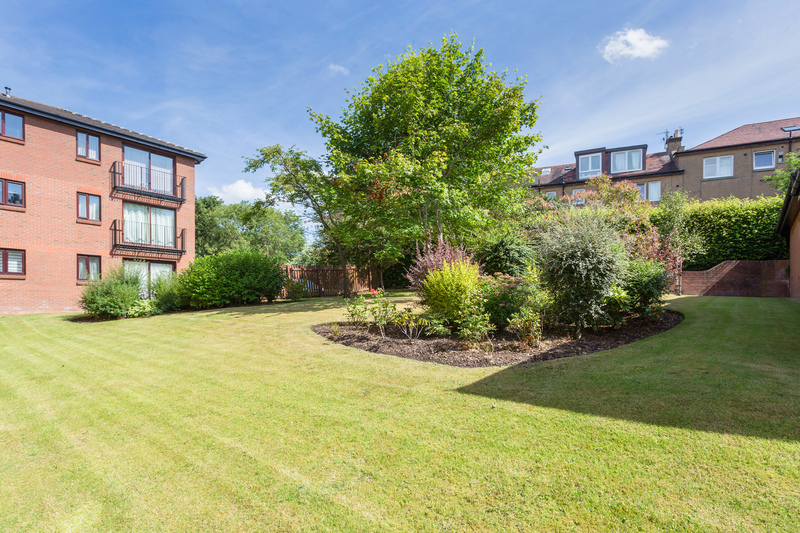 The proximity of this property to the city bypass makes the location ideal for commuting with easy access to the M8 to Glasgow, M9 to Stirling, the Forth Road Bridge and Edinburgh Airport, whilst travelling in an easterly direction connection can be made to the A1 to the south. Regular bus services lead to the city centre and to many surrounding areas and the property is well located for schooling at all levels. Waitrose and Morrison's supermarket are a short distance away and local shops are available at Fairmilehead and nearby Buckstone. The Straiton Retail Park is also easily accessible. Within the area are several golf courses including Swanston, Mortonhall and Braid Hills, whilst the Midlothian Snowsports Centre is only a short drive away.